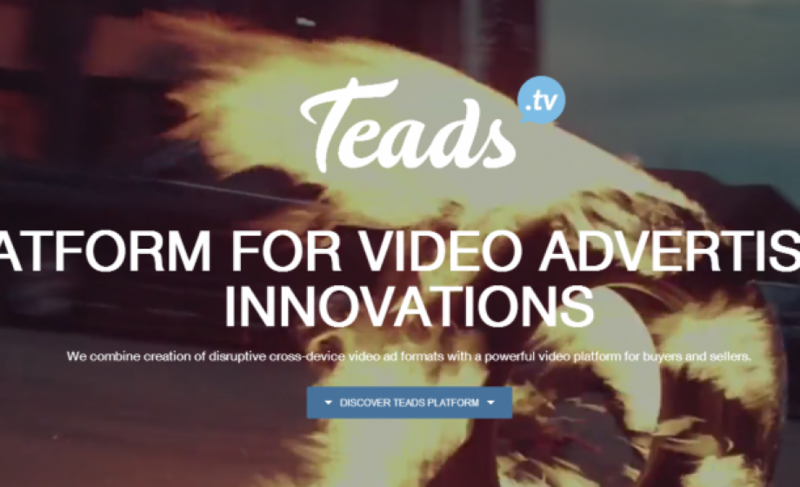 Teads announced this week that they have taken in €4 Million in funding from Partech Ventures & Elaia Partners, in order to bring its multi-format video ad platform to international markets. Founded in 2011 by Loïc Soubeyrand, Loïc Jaurès, and Olivier Reynaud, the platform operates as an adExchange for publishers, and as a bidding platform for video advertisers. 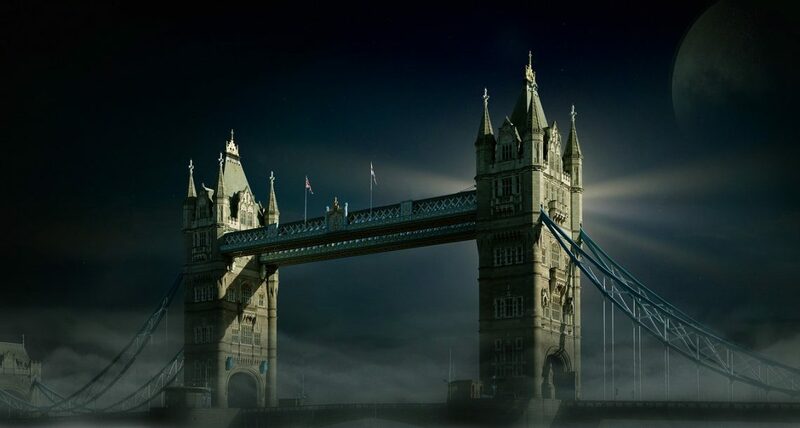 Most well-known for its mid-article ad format inRead, introduced less than a year ago – see how one of their clients, Forbes, describes the ad offer here – Teads already counts many major media companies among their clients, including Le Monde, Le Figaro, Financial Times, Forbes, The Economist, The Guardian, Reuters, Yahoo!, Horyzon Media, Hi-Media & more. 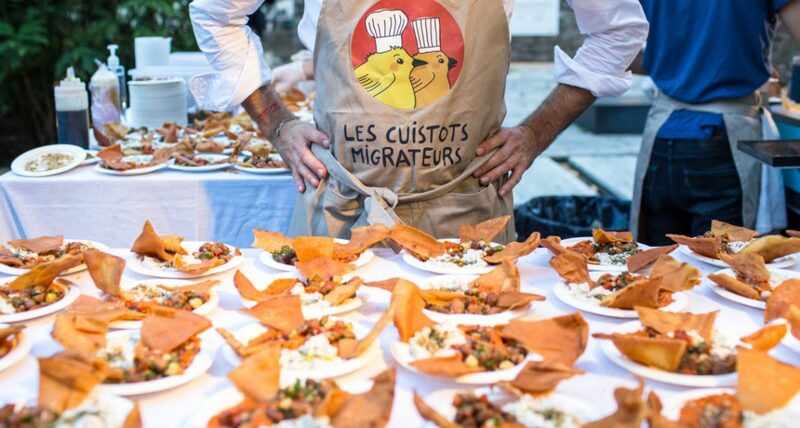 This fundraising marks the first investment since Criteo announced its IPO & valuation; already France is seeing adTech platforms grow to become international players. We spoke previously of the Exalead Mafia – we may be speaking about the Criteo Mafia very soon.